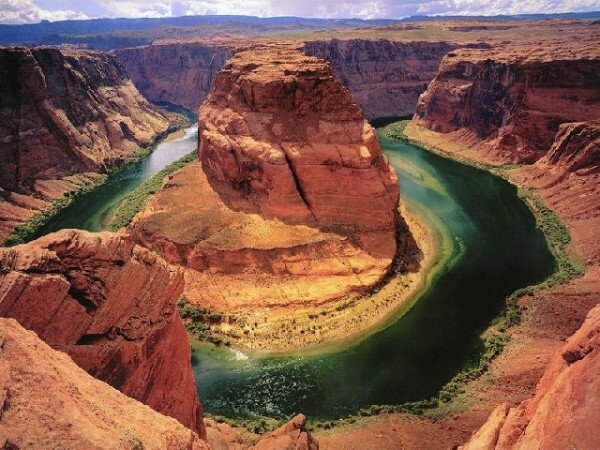 The Grand Canyon of the Colorado River in northwestern Arizona is one of the earth's greatest natural wonders. It became a national park in 1919. So famous is this landmark to modern Americans that it seems surprising that it took more than thirty years for it to become a national park. 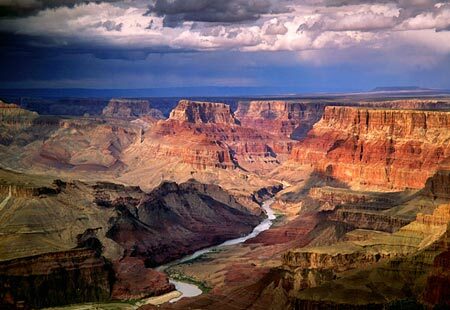 Although not the steepest nor the longest canyon in the world, the Grand Canyon is recognized as a natural wonder because of the overall scale and size combined with the beautifully colored landscape. The canyon offers a variety of lookouts and experiences that provide visitors with a view that cannot be matched. An easier alternative to a still breath taking view can be experienced through Lipan Point on the South Rim. This view exposes visitors to a variety of rock strata and delivers an amazing view of the Unkar Creek area. A helicopter tour is the best way to truly appreciate the vastness of the canyon. 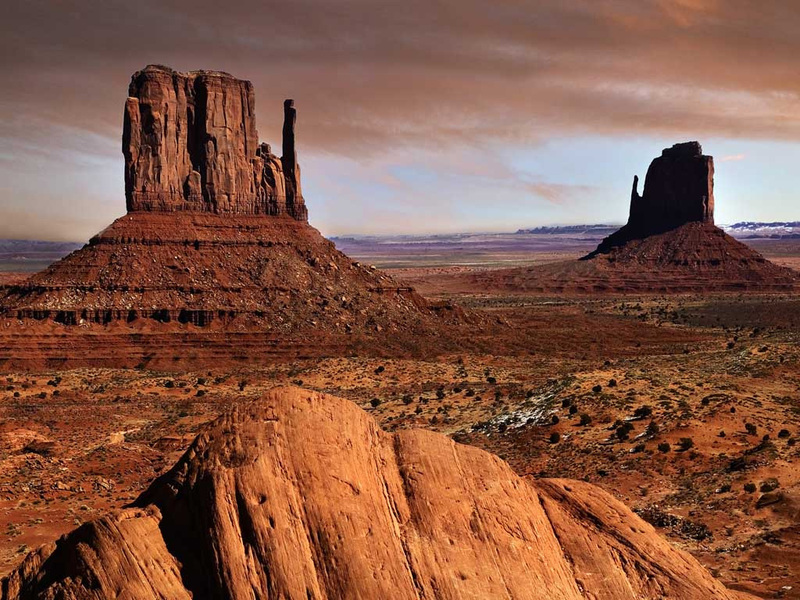 The best times to explore the Grand Canyon could easily be debated. Winter scenes are arguably some of the most spectacular scenes, however the winter months close the roads to the North Rim which really provide the better views of the vastness of canyon. 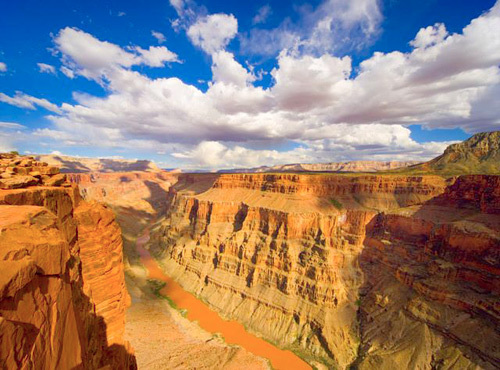 With that said, the best time to explore the Grand Canyon is during the summer months which provide visitors with greater access to a variety of opportunities that the Grand Canyon provides to explorers. 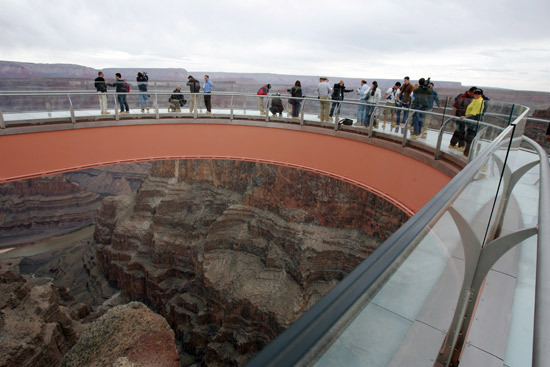 If you really want to explore the Grand Canyon, don’t plan a day trip. One could easily consume a week discovering and exploring the canyon.